Upper eyelid surgery removes excess skin and then the underlying tissue is re-positioned to improve and freshen the overall appearance of the face. Lower eyelid surgery is performed to enhance the aesthetic look of the face by removing excess eyelid skin from under the eye and tightening the skin. 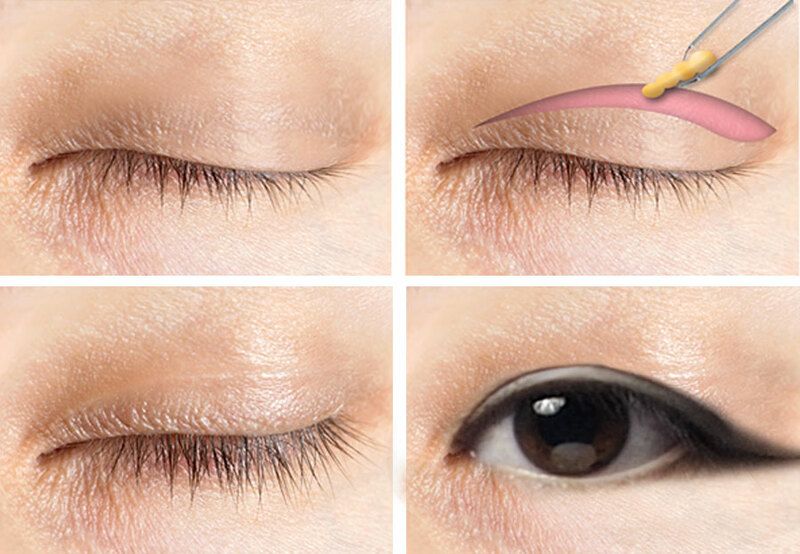 Asian eyelid surgery is performed on patients who are born without an upper eyelid crease and want surgery to enhance the appearance of their eyes.